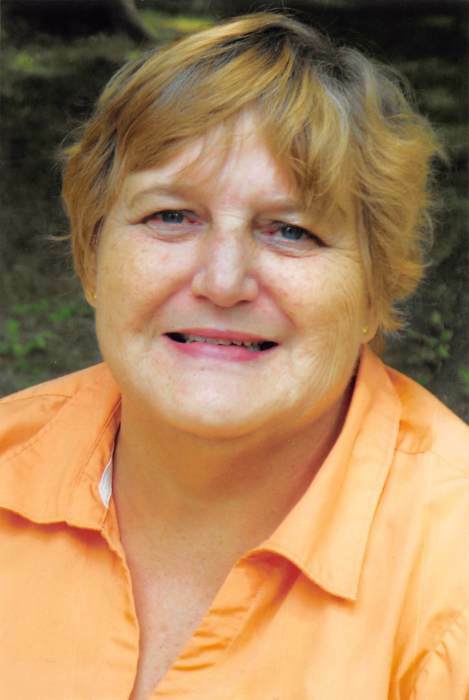 Carolyn L. Harman, 69, of West Lafayette passed away Sunday, February 10, 2019 at Lafayette Pointe Nursing and Rehabilitation. She was born in Akron, Ohio on June 5, 1949 to the late Clarence E. and Lucille G. (Bousum) Knott. She was a graduate from Springfield High School, worked for the United States Postal Service and was a homemaker. She was a member of the West Lafayette Village Baptist Church, loved painting, drawing, and writing. Carolyn is survived by her husband of 50 years, Ralph Harman, whom she married December 21, 1968; daughters Carrie (Ray) Strahley, Allison (Russell) Hammond, and Annette (Ben) Wilcox; grandchildren Vanessa Goldsmith, Austin, Ian, and Kaden Strahley, Britany and Gage Hammond, and Preston, Audrey, Nolan, and Carter Wilcox; great granddaughter Emma-Lee Vargo; and sister Janet (James) Futrell. Along with her parents she is preceded in death by her daughter Tonya Harman. Friends may call at the Miller Funeral Home, 639 Main St., Coshocton, Ohio 43812 on Friday, February 15, 2019 from 10:00am-12:00pm with funeral services beginning at 12:00pm with Pastor AC Dockery officiating. Burial will be held at 2:00pm at Sunset Hills Burial Park, Canton, Ohio.